Your bathroom furniture sets the tone for the design of your space while adding essential storage. Medicine cabinets, bathroom vanities, and over the toilet storage solutions are just a few of the ways you can store your everyday essentials while creating a spa-like retreat in your home. 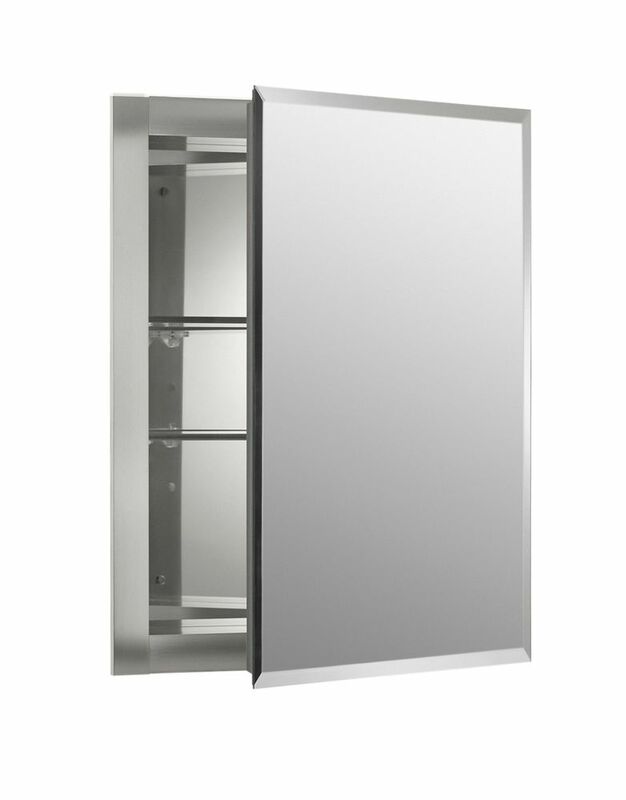 The most important piece of bathroom storage in your home is the bathroom vanity. 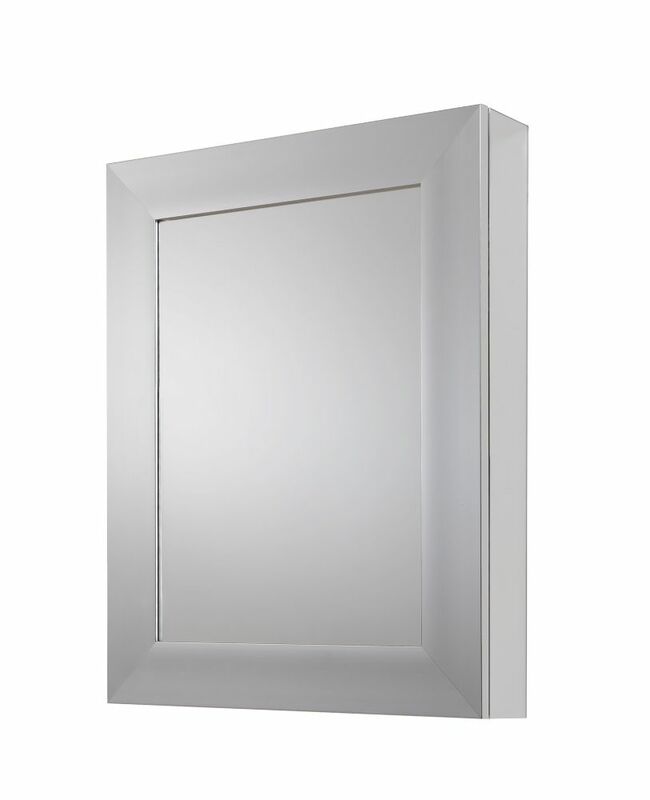 Single vanities boast a compact design suitable for powder rooms and small bathrooms. For a more luxurious look, outfit your master bath with a wide, double vanity boasting both cabinets and drawers for easy organization of the items you use most. A bathroom vanity wouldn't be complete without a stylish mirror displayed above it. 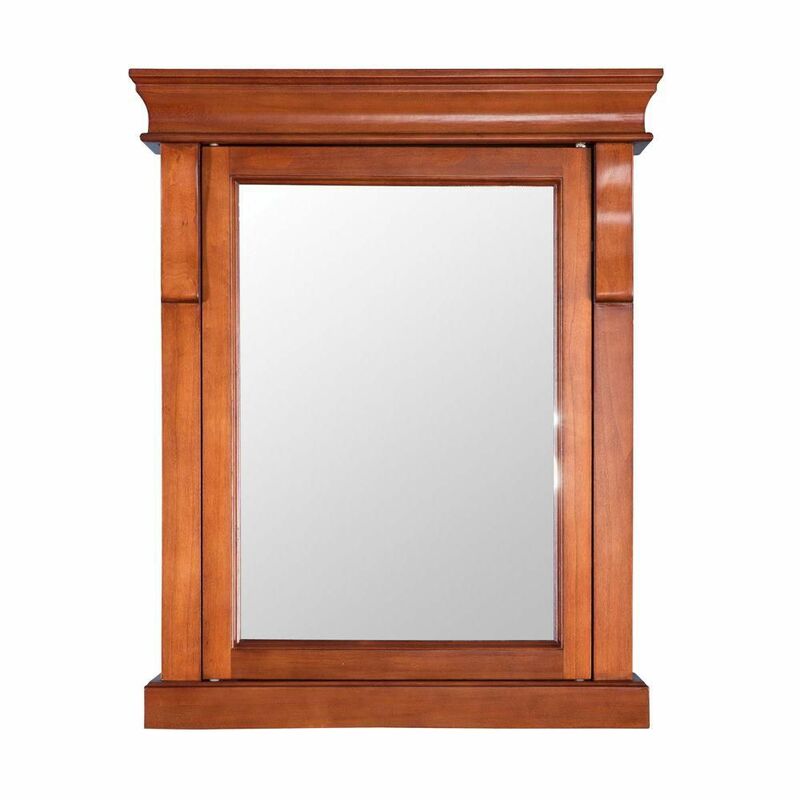 Instead of hanging the typical rectangular mirror, opt for a more fashionable option, such as a pair of oval mirrors with exposed supports on the sides or an elegant, wood-framed variety. When your bathroom is short on floor space, using bathroom wall cabinets, medicine cabinets, and shelves is a great way to add valuable storage without making your bathroom feel cramped. Bigger bathrooms present an opportunity for larger furniture items. Freestanding linen cabinets and over-the-toilet storage solutions are popular choices for furnishing a master bathroom. Freestanding furniture provides you with the ability to move around the pieces at any time. Look for a piece with a combination of exposed and concealed storage for the most versatile results. 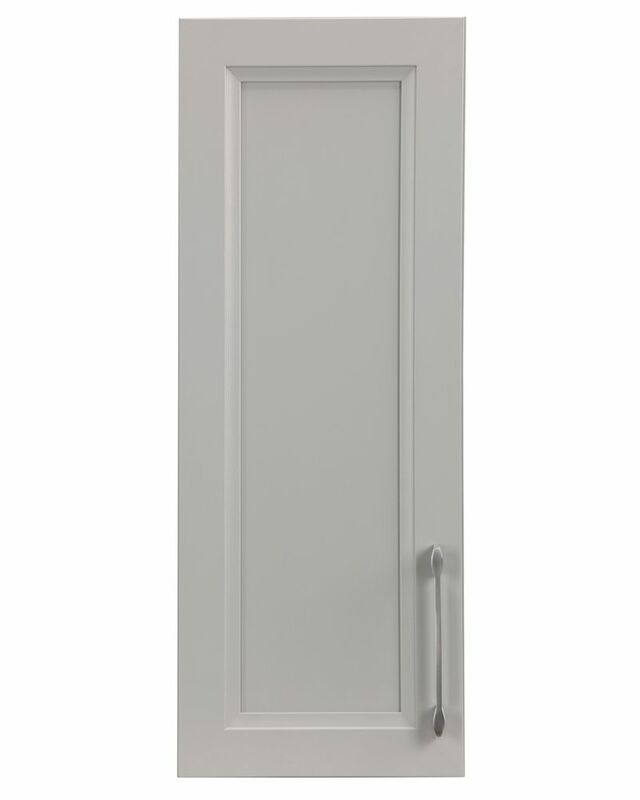 Discover the space you need to store bathroom linens, makeup, and daily hair care products by shopping the bathroom furniture selection at The Home Depot. With so many different finishes, styles, and sizes to choose from, it's easy to discover the right items for any bathroom at prices that fit within your budget.